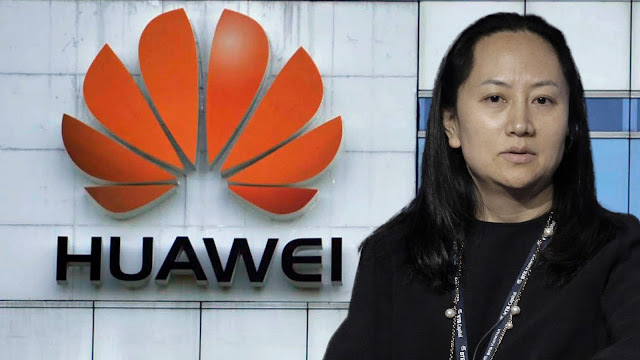 According to a Bloomberg report, a court document revealed that the Canadian police arrested Huawei’s CFO Meng Wanzhou at the Vancouver International Airport on December 1 last year and confiscated an iPhone 7 Plus, a MacBook Air and an iPad Pro that the latter was using, so it seems like that even one of Huawei's boss prefers Apple products rather than their own devices. Later on, Meng Wanzhou’s defense attorney filed an application requesting copies of the data stored on these devices and requiring them to be subsequently sealed. However, the Canadian Justice Department stated in the mail that the prosecution agreed that devices would be handed over to the British Columbia Supreme Court Registry pending a lawyer-client privilege assessment. In addition, according to the list, Meng also carried a Huawei smartphone - Mate 20 RS Porsche, a SanDisk flash drive and multiple SIM cards. Apple is Huawei's one of the biggest rival in the field of smartphones, and the competition between the two companies is relatively tight. The "Huawei employee iPhone tweet incident" that occurred during the New Year's Day this year is the best example. The employees involved were downgraded to the rank of one, and the monthly salary was reduced by 5,000 yuan.